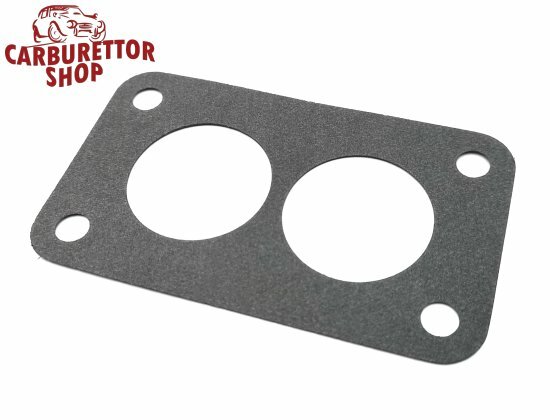 Base Gasket for the Weber DGAS and DGMS series carburetors. Measures approximately 0.8 mm in thickness. 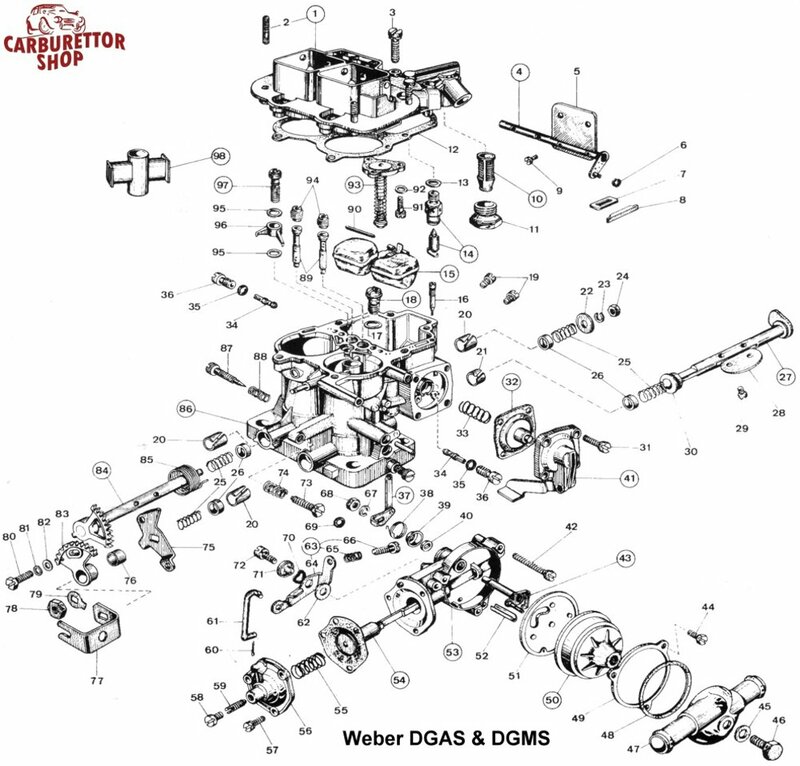 This item is NOT shown in the drawing.